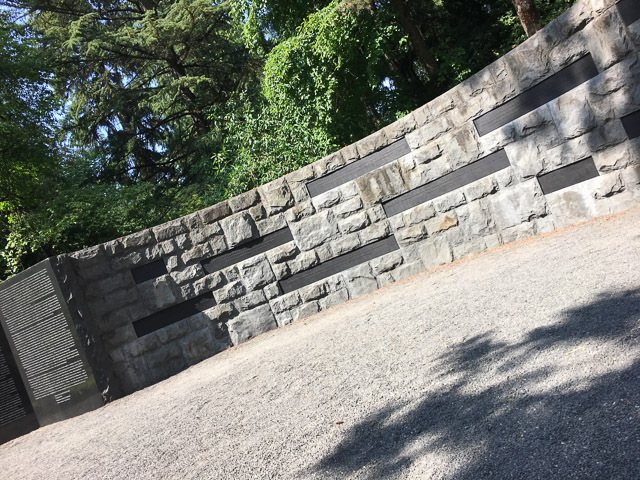 This past semester my social studies methods class at the University of Portland partnered with the Oregon Jewish Museum and Center for Holocaust Education (OJMCHE) to design curriculum for the Oregon Holocaust Memorial in Washington Park here in Portland Ore. With historical memorials in the news and neo-Nazis on the march, this community-based challenge inspired my students to use a PBL approach to explore instructional design with purpose. 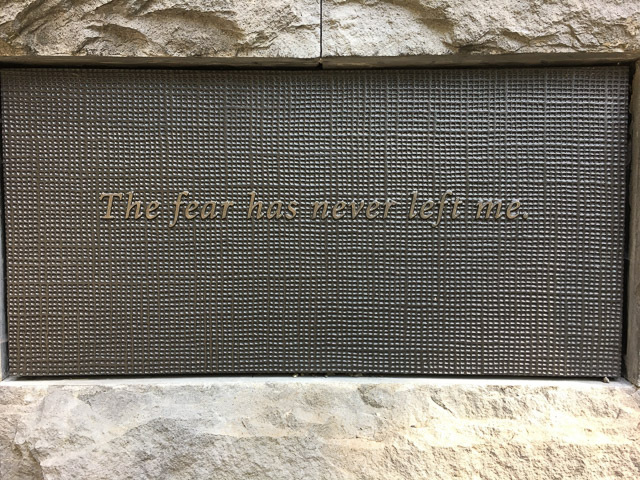 We explored the Holocaust Memorial and the Oregon Jewish Museum reflecting on how we could provide contextual information to enhance the visitor experience to the Memorial. Working with April Slabosheski, the OJMHE Manager of Museum and Holocaust Education, we envisioned interactive resources that would benefit a busy teacher bringing middle and high school students on a field trip to the Memorial. We knew that the same tools would be useful to any visitor to the memorial. 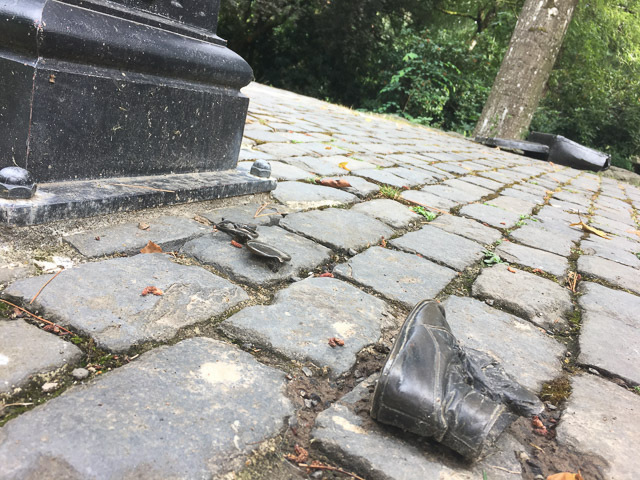 We designed a WordPress site - Oregon Holocaust Memorial to host the resources. Students used their class experience using a variety of storytelling tools from KnightLabs to create new content for our Memorial site. Other apps were integrated into the site included: ESRI StoryMap, ThingLink, SlideShare, Apple Keynote, iMovie and Garage Band. Place by Nancy Guidry offers insights into the geography of the holocaust. Nancy used JuxtaposeJS and ArcGIS Story Maps. Time by James Bayless and Kelly Sutton features a timeline made using TimelineJS. 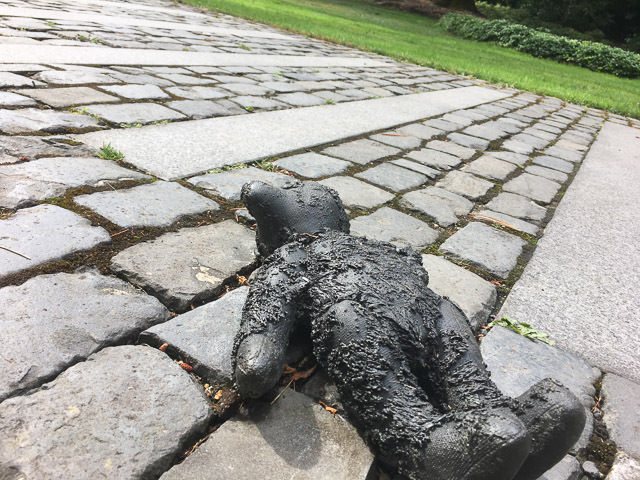 People by David Grabin and Taran Schwartz details both the millions murdered in the Holocaust and the stories of some of the survivors. It was made using StoryMapJS and Apple Keynote. Visit by Paxton Deuel orients visitors to the site with an interactives made using ThingLink and Apple Keynote / SlideShare. I like to collaborate in these projects, so I created a section called Voices. It uses SoundCite to add inline audio oral history clips of survivors talking about family members murdered in the Holocaust. What separates project-based-learning (PBL) from other instructional techniques, is that at the end of the day, after grades, and feedback, and anxiety filled finals week, students (that’s us) are left with a product that extends beyond the classroom. In this case, the product is the Oregon Holocaust Memorial website. But just imagine, if most classes were project driven, how many meaningful and authentic contributions could students produce? The possibilities are endless. A common complaint of higher education is that it exists in a vacuum. A protected environment insulated from the demands of the real world. Professors and students fill their time with hypothetical musings and idyllic aspirations for the future.... PBL bridges the gap between academia and “real life” by giving students the opportunity to create products that will be used outside of school, outside of the university bubble. This makes the school work both meaningful and productive, qualities that every student should strive for–from pre-schoolers to Ph.D’s. 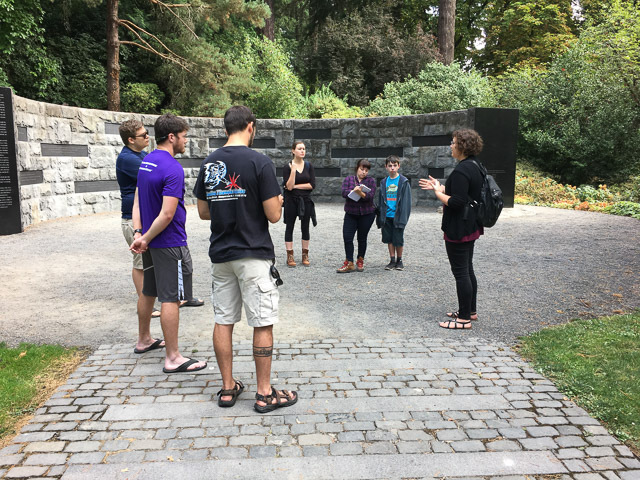 My University of Portland students recently completed a PBL project, designing curriculum for the Oregon Holocaust Memorial. More here. 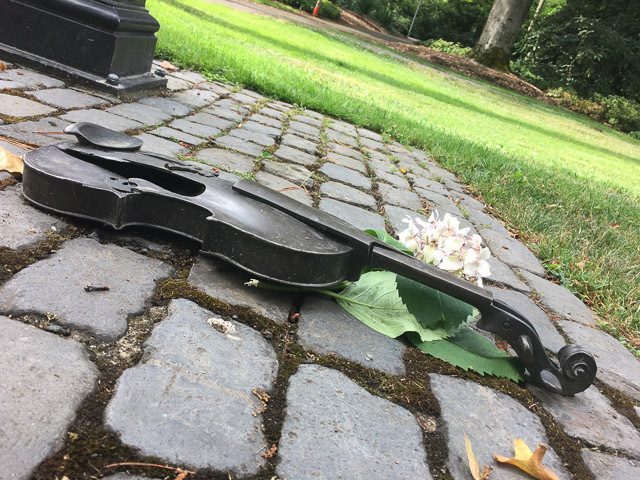 We used a variety of free online storytelling tools to contextualize the Holocaust for memorial visitors. I like to collaborate with my students in our projects, so I created a web section called Voices. It features inline audio oral history clips of survivors talking about family members murdered in the Holocaust. 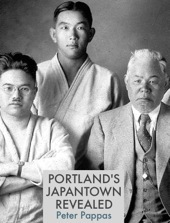 Working with the Oregon Jewish Museum and Center for Holocaust Education (OJMCHE) I extracted the clips from their rich oral history archives. I used a free tool called SoundCite. KnightLabs describes it this way: Audio is a powerful device that can add emotion or context to a story. Unfortunately audio clips force uncomfortable choices: read or listen, but not both. Until now. SoundCite is a simple-to-use tool that lets you add inline audio to your story. The audio is not isolated; it plays right under the text. Here’s a demonstration of SoundCite using a portion of an interview with Anneke Bloomfield. She was born on April 19, 1935, in The Hague in the Netherlands. Anneke’s father worked for Shell Oil, while her mother (a retired schoolteacher) stayed at home with Anneke and her three brothers. Anneke also had a younger sister who was born right at the end of the war. This book is the fifth in a series of "Exploring History" titles designed by my UP preservice social studies teachers. 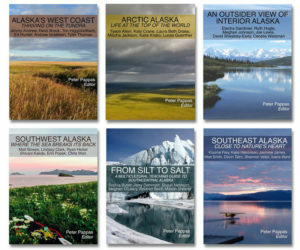 The books have been very popular - with over 30,000 downloads from nearly two dozen countries. Writing for an authentic and global audience has been one of the prime motivators in this on going publishing project. It features six engaging questions and historic documents that empower students to be the historian in the classroom. The units draw from a fascinating collection of text and multimedia content - documents, posters, photographs, audio, video, letter and other ephemera. "Stop-and-think" prompts based on CCSS skills guide students through analysis of the primary and secondary sources. Essential questions foster critical thinking. All documents include links back to the original source material so readers can remix the content into their own curated collections. The lesson design process began early in the semester when students designed lessons in historical thinking skills based on the work of Sam Wineburg and the Stanford History Education Group (SHEG). They focussed on three key skills – Sourcing, Contextualizing and Corroborating. Then students identified essential questions worth answering and gathered documents to explore the question. Exploring History: Vol I fall 2013 class. 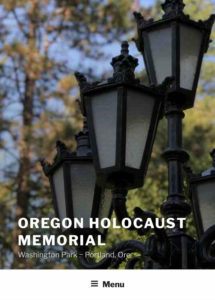 This fall my social studies methods class at the University of Portland will work with the Oregon Jewish Museum and Center for Holocaust Education (OJMCHE) to design curriculum for the Oregon Holocaust Memorial in Washington Park here in Portland Ore. With historical memorials in the news and neo-Nazis on the march, this community-based challenge will allow my students to use a PBL approach to explore instructional design with purpose. The lessons learned will serve them well in their careers as secondary social studies teachers. 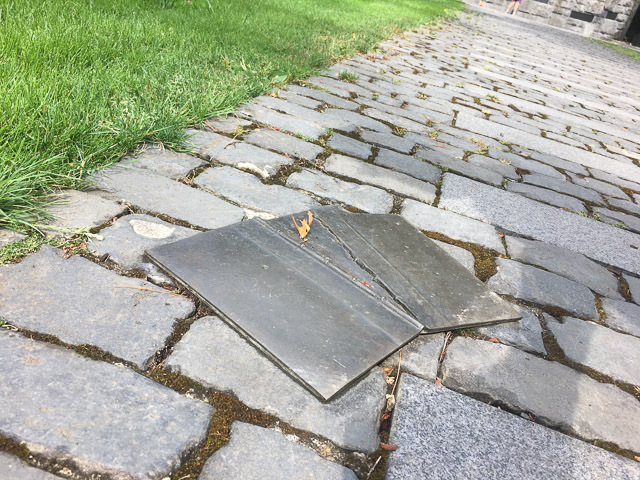 “Why do we build memorials? Why/ what do we need to remember? 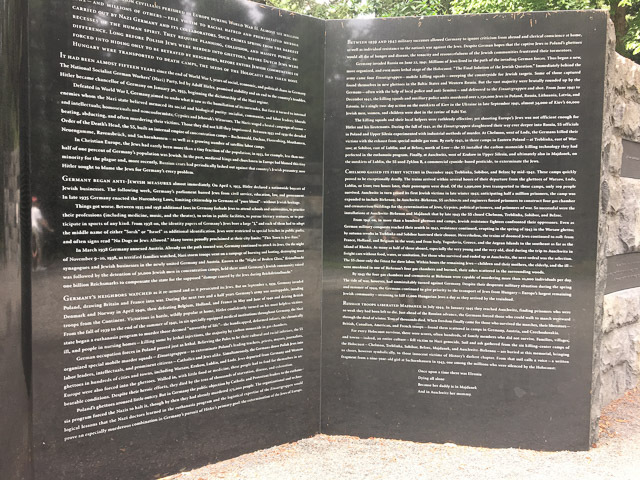 My students will team with OJMCHE Holocaust Educator, April Slabosheski to create lessons to support middle and high school visits to the Memorial. I invite readers to follow our progress here and at our class blog. We welcome your advice, suggestions and encouragement. 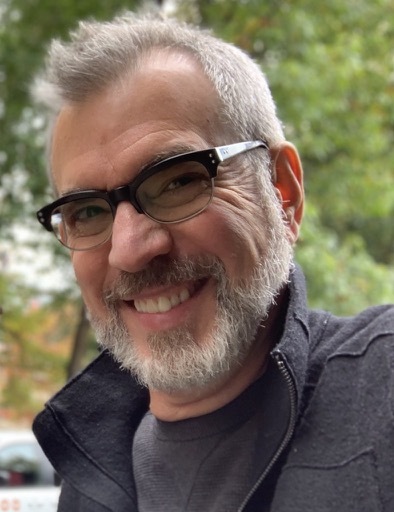 Peter Pappas designs learning experiences that provoke reflection. The UP School of Education adjunct instructor is known for pairing tech tools with creative assignments that lead to students having an external audience for their work, working as professionals do in a more public environment. Utilizing the concepts of Project Based Learning, Pappas’s students have developed multi-touch books with iBooks Author on historical topics that have been downloaded 16,000 times from iTunes. The blog Pappas uses for his course is public on the web and gets comments from beyond the classroom. Students are startled to find out that someone besides a teacher cares about the work they do in class. “Students really want to make a difference,” Pappas said. 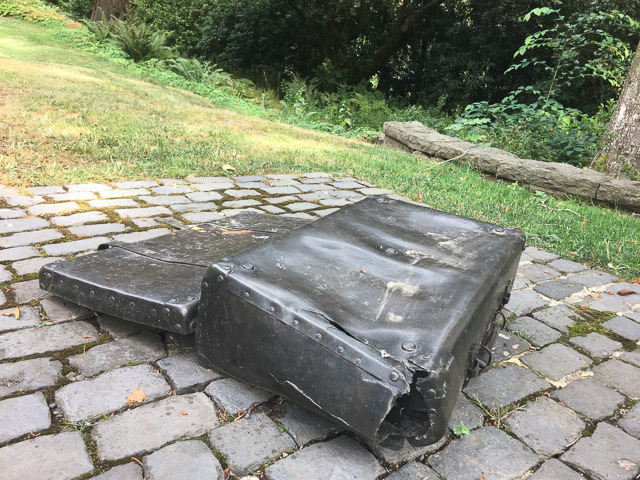 This year, his students will be developing curriculum for the Oregon Jewish Museum And Center for Holocaust Education that can be used by middle and high school teachers when they bring students to the Oregon Holocaust Memorial in Washington Park. At a time when we’re revisiting questions about history and people’s perspective on history, I think it will be somewhat cathartic for my students to feel they could make a statement and speak on behalf of people who perhaps can’t speak for themselves. Peter picked Apple Clips, a new social video app from Apple. Ben recommends Overcast as the best podcast catcher/listening app on iPhones and iPads. 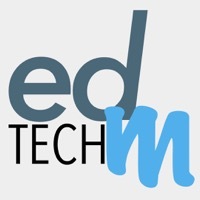 UP TechTalk is a bi-monthly podcast with cohosts Ben Kahn and Maria Erb of Academic Technology Services that explores the use of technology in the classroom, one conversation at a time. Visit the UP TechTalk archives for a plethora of excellent content from our UP faculty guests. Get a sneak peak at the future with our UP Tech Talk special 5 part series The Future of Learning.